Home / Fanboying! 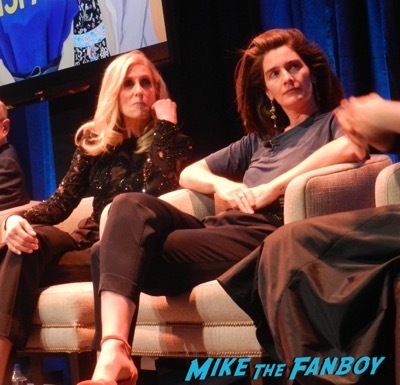 / Transparent FYC Panel! Meeting Alanis Morissette At The Stroke Of Midnight! Also Judith Light! Gaby Hoffman! And More! 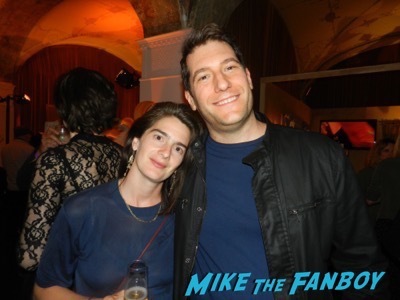 Transparent FYC Panel! Meeting Alanis Morissette At The Stroke Of Midnight! Also Judith Light! Gaby Hoffman! And More! Transparent is one of the best shows on television. This season was no exception as there was some amazing performances in particular Judith Light. She was amazing! 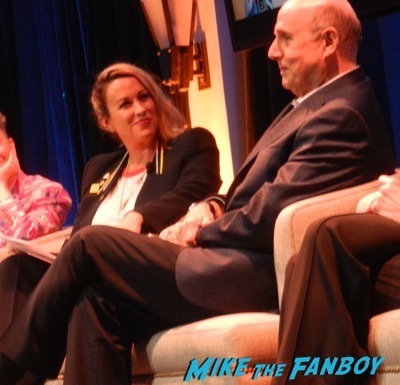 I was lucky enough to attend a special panel with the cast moderated by none other than Alanis Morissette. The panel started with a special live performance by Judith Light which was amazing! She brought down the house. “It’s the heart that this family is becoming.” Stated Jill Soloway. “She found her voice, someone who didn’t have a voice.” Added Judith Light. “I think most people know this is a personal story for me. During the fateful phone call, I said, ‘I’m here for you no matter what.’ And then I said to myself… This is a show.” Laughed Jill Soloway. The origin of the series started before Amazon really was a player in the original series game. “This was a life changing role.” Said Jeffrey Tambor. The reception was out of this world, I was so excited to meet Alanis Morissette, to be honest nothing else really mattered. I love her and have never met her. I did talk with Judith Light, who was adorable as usual. She signed my poster for me. Then I talked with Gaby Hoffman who also signed my 200 Cigarettes poster. She was adorable as well. I missed Jeffrey Tambor which was sad. Doh! I got Jill Soloway on the way out. I did wait a long time for Alanis and eventually gave up. Everyone had left the party and I was waiting for my car at valet. I looked up and literally saw Alanis Morissette talking in the upstairs window. Now mind you, I was waiting for my car and praying that it wouldn’t come. lol. So we waited, and waited, and waited. I’m telling you literally 100 people got their cars. And I was okay with it, TBH. Finally, the clock struck like 11:45 and out came Alanis Morissette. Nice as could be. 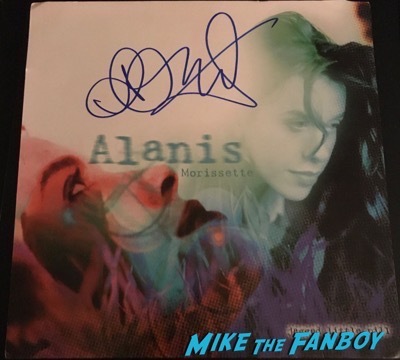 She signed my Jagged Little Pill promo flat and my Supposed Former Infatuation Junkie LP and did pics with both Steve and I. Who would have ever thought she was still there. I was shocked. I walked around the corner and my car was just pulling up. No lie. So, all in all… It was a pretty damn good nice! Super Short Sundays! Scotty Meets Garbage! 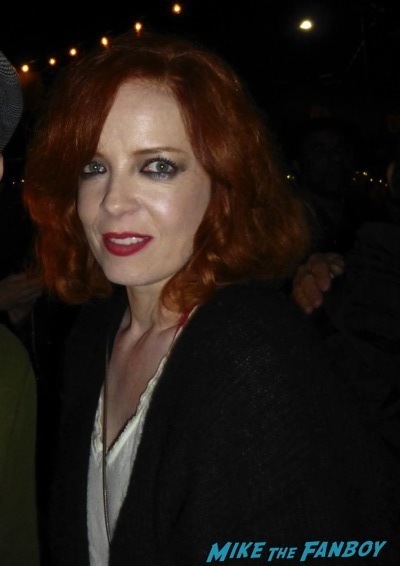 Shirley Manson! Butch Vig! Duke Erikson! Steve Marker! Billy Gets A BIG…BANG! 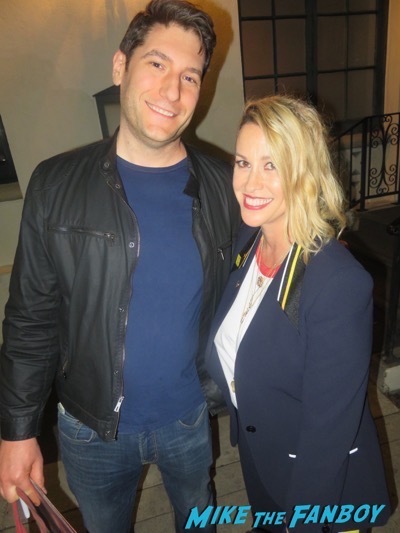 When He Meets The Big Bang Theory Star Kaley Cuoco! Penny! Penny! Penny! Autographs! Photos! And More! Still so JEALOUS! That’s AWESOME!